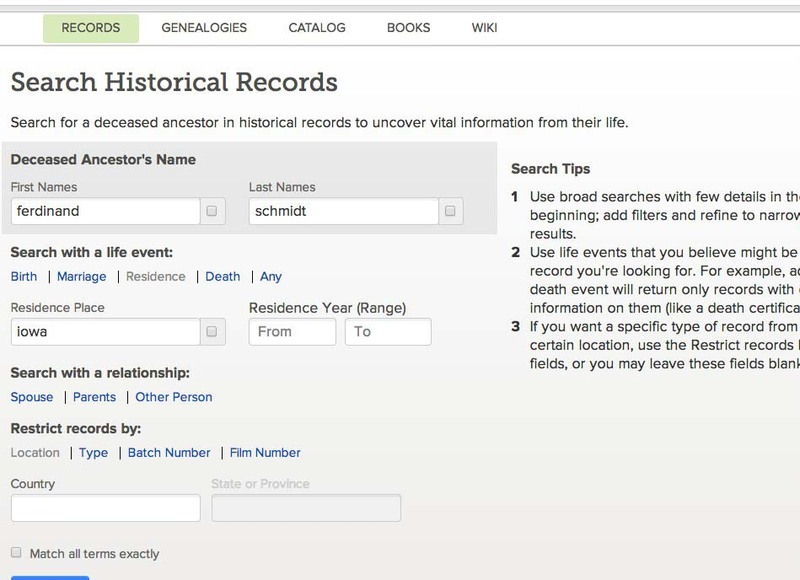 What’s the key to finding military records on FamilySearch.org for your ancestors? Begin with these three search strategies. Start broadly, then narrow your options by adding filters or additional search criteria. If you know your ancestor served in a specific conflict and he doesn’t turn up in a broad search, review the list of Historical Records collections for specific collections to search. In some cases, the records for a certain conflict may not yet be searchable, so you may come across collections to browse. Including a residence will help you determine whether the John Smith listed is your ancestor John Smith. In addition, many military records were recorded or arranged by state, and most military records typically include the soldier’s residence location. Combining the name with the residence will help yield more relevant results. Particularly when searching for pension records, try adding a family relationship. Why? Pensions in particular included family members such as the soldier’s widow or children. Other military records may include family members’ names, too, since soldiers often had to provide information on their next of kin or a contact person back home. 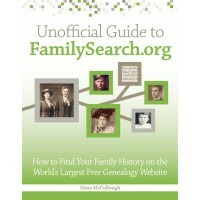 For more search strategies, as well as a step-by-step example that employs these strategies, check out the Unofficial Guide to FamilySearch.org.